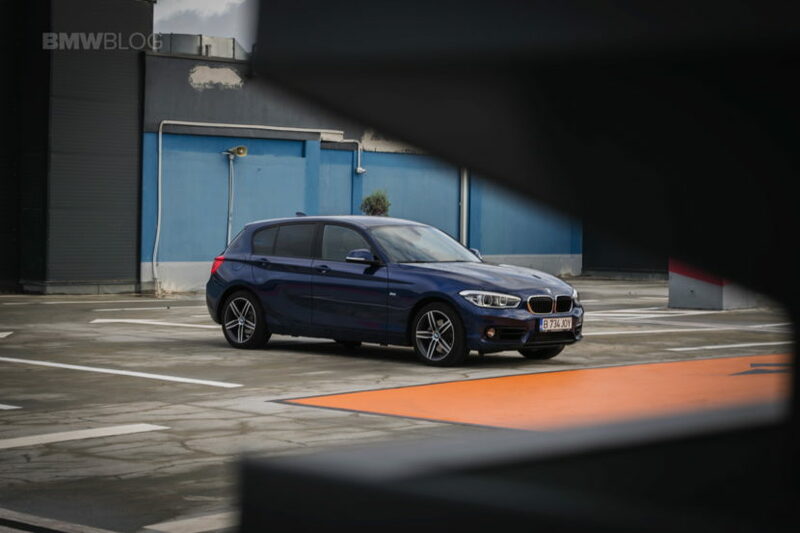 The end of the BMW 1 Series F20 is slowly but surely emerging, because, according to our sister magazine Bimmertoday, the first engine variants of the compact rear-wheel drive will soon be eliminated. First affected are those models whose engines can not meet all the requirements of the Euro 6d TEMP emission standard. If you take a look at the current lineup, several diesel 1 Series are affected with different variants of the B47 four-cylinder engine. Unlike the petrol engines, the 116d, 118d, 120d and 125d “only” meet the Euro 6c emission standard. Exceptions to this are only the models 118d, 120d and 120d xDrive with eight-speed automatic. To the same extent as the F20 BMW 1 Series 5-door, the three-door F21 is also affected by the gradual reduction in engine capacity. Already a few months ago, BMW has reduced the offer of various models with manual transmission in view of the WLTP conversion, including the BMW M140i. Towards the end of the year, the new BMW 1 Series F40 will follow in the footsteps of the F20. 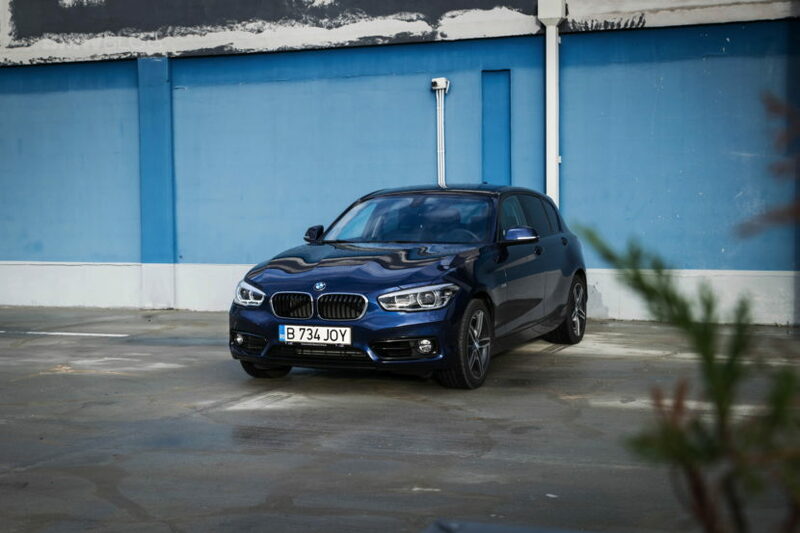 The third generation will be available exclusively as a five-door and will be the first 1 Series to use the UKL architecture for vehicles with front-wheel drive. The new architecture for the 1 Series and the associated departure from rear-wheel drive will upset some BMW fans, but the folks in Munich are convinced that the front-wheel drive will offer the performance needs of the 1 Series customers. Undisputed are the advantages of the front-wheel drive with transverse engine with respect to the interior space, which plays a significant role for almost all customers in the compact class. Next post The new Alpina B7 Is Cheaper than BMW M760Li xDrive, Which to Get?